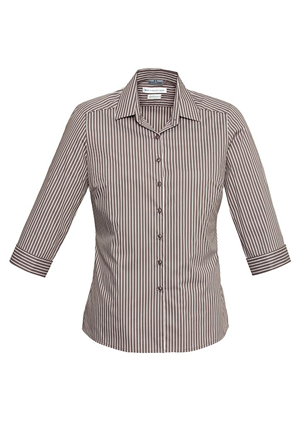 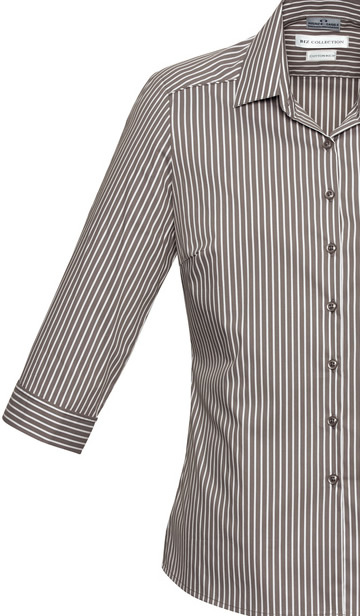 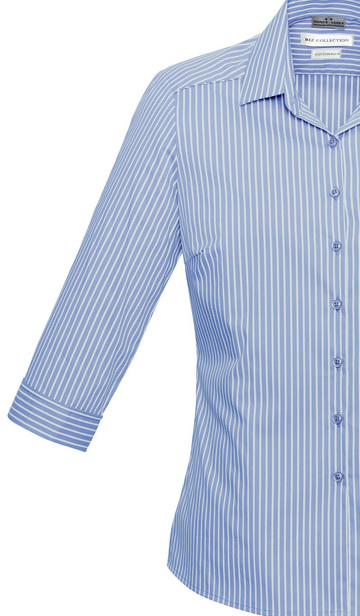 Ladies Shirts : Ladies Zurich 3/4 Sleeve Shirt - The Uniform Guys. Uniforms & Work Wear Shop Online Australia Wide. 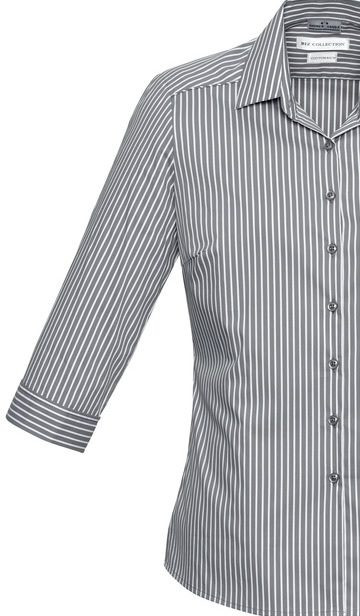 WAS $36.00 - NOW $10.00! 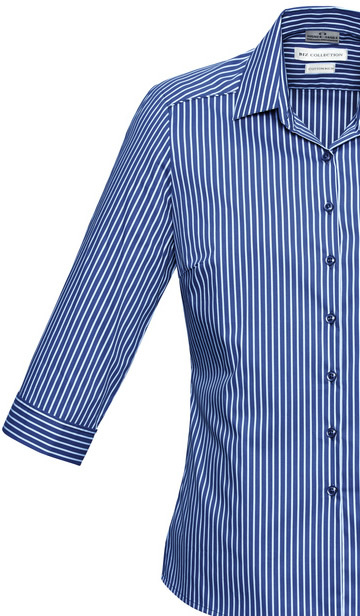 PLEASE NOTE: Clearance specials are not eligible for return or exchange.